Happy Summer!! I hope you're enjoying the heat, and the SLEEP as much as I am. If you're like me, then sleeping is your jam. I have one heck of a time yanking myself out of bed in the summer. I have to be sure to schedule workouts in the AM- or you won't see me until late in the afternoon... Any who! 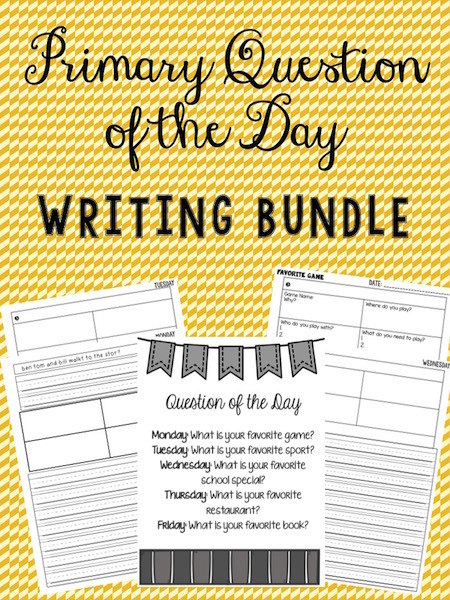 WAY back when, I blogged about these daily writing prompts. Little did I know... 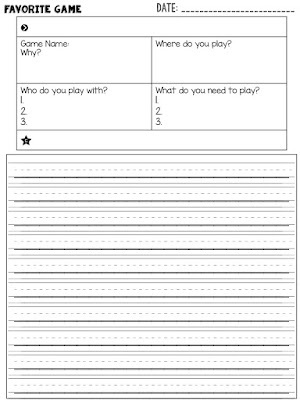 I would want MORE, my students would want MORE, and my fellow educators wanted MORE! So I made them! 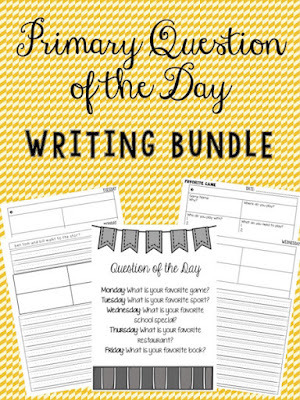 I updated this whole packet to include a THIRD week of writing prompts. The third week is great because it scaffolds onto the other weeks. 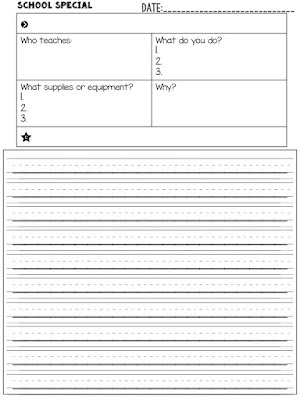 It takes our students more in depth into the writing process, encouraging them to be more thorough with their writing. 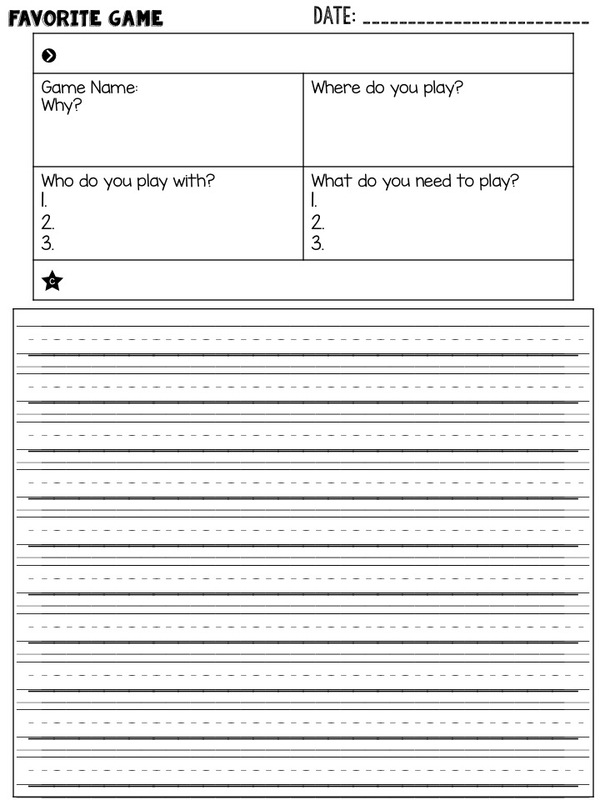 write about. 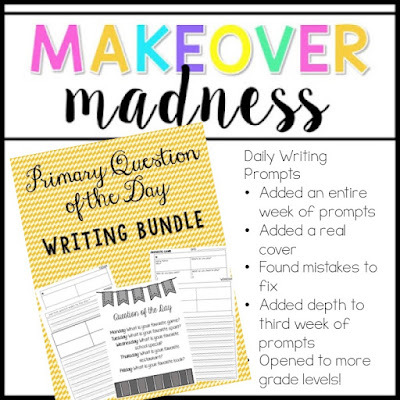 With the help of these prompts, my students were able to grow as writers, and publish a well written narrative that meets several of the CCSS. 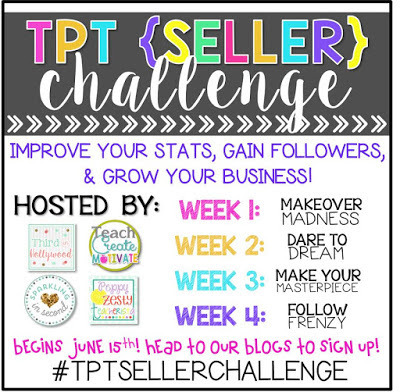 I am also participating in the TpT Seller Challenge hosted by some of the awesome-est teachers around. The first week's challenge was to redo or makeover one product that you have made in the past, and this is the one I chose. If you're interested in participating in the challenge, hop on over to Third in Hollywood to participate! Now I am a week behind (whoops) because I had a family emergency, but I am back in action! 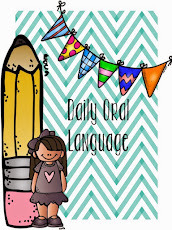 Check out this updated product here, or in my store! What did you update for the challenge?? I'd LOVE to see it! Link up in the comments! !